Will I need a facelift after weight loss surgery? Your overall health is closely related to any surgery you may have, including surgeries performed on your face. The results of your facelift procedure, as well as other plastic surgery procedures, where fat plays an integral role, can easily be affected by weight loss both before and after surgery. Individuals who are significantly overweight and considered obese, often have round and full faces. And in most cases, the underlying fat smoothes out the face so there can be minimal wrinkles or deep facial creases. 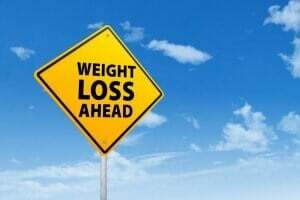 If you plan on having weight loss surgery, such as gastric bypass, it is important that you wait to have facelift surgery until after your weight loss surgery and after your weight has stabilized. The timeframe for this is about 12 months. It is equally important that you are committed to keeping the weight off, not only for health reasons, but also because weight gain will be seen in your neck and face, virtually undoing the positive effects of the facelift surgery. 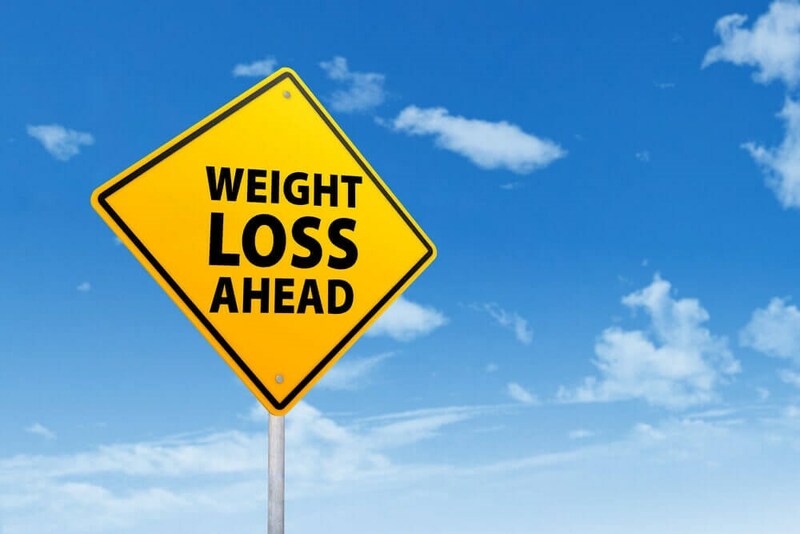 It is not unusual for patients who have bariatric weight loss surgery to lose over 100 pounds. However, when patients lose such a significant amount of weight they will also notice a significant change in their physical features, both in their body, but also their face and neck. The skin becomes loose as fat decreases --- heavy lines or creases appear around the cheeks and the neck sags, giving the person the appearance of a “turkey neck”. This can be very discouraging to patients who have worked so hard to lose the weight. Fortunately, Dr. Russell Kridel’s signature facelift, known as an MVP Lift (Multi-Vector Positioning Lift) will lift and remove the excess skin, which will give you the cheek, jaw and neckline that you desire. Your face and neck will be far more youthful and vibrant, yet natural. And, you will feel even more confident when your new face matches your new and healthier body. Other procedures may be performed at the same time if indicated. For example, some patients may also have injectable fillers for deep creases, blepharoplasty for sagging upper and lower eyelids or a browlift. At your consultation with Dr. Kridel, you will discuss the areas that are most troubling for you. You have made the commitment to health and should be very proud of yourself. Now you can have the fresh, youthful appearance that you deserve to complete your healthy transformation.